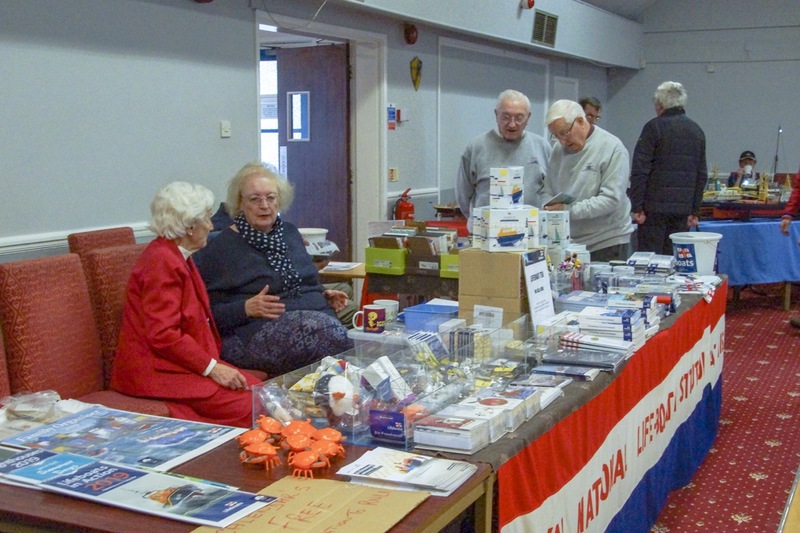 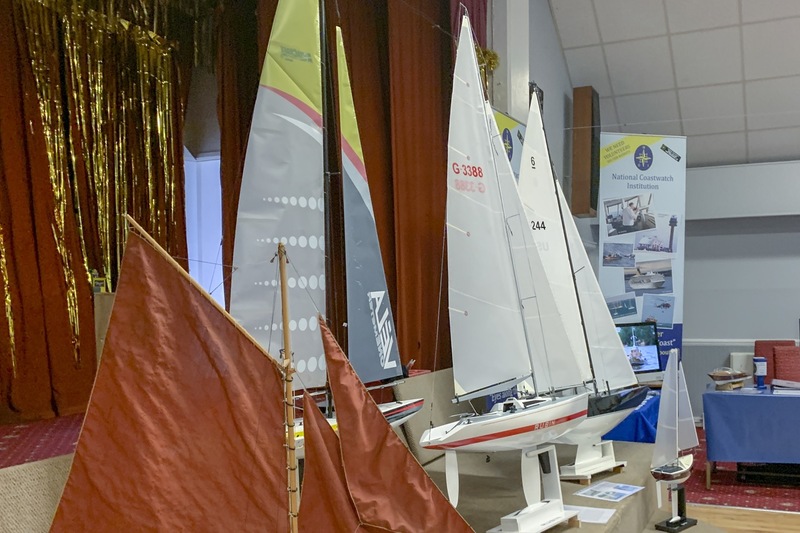 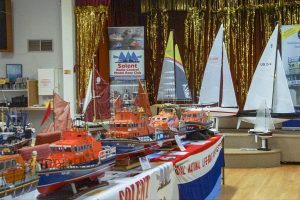 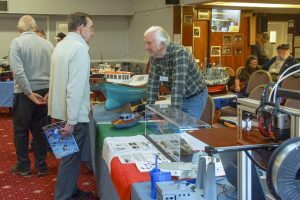 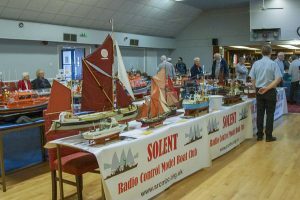 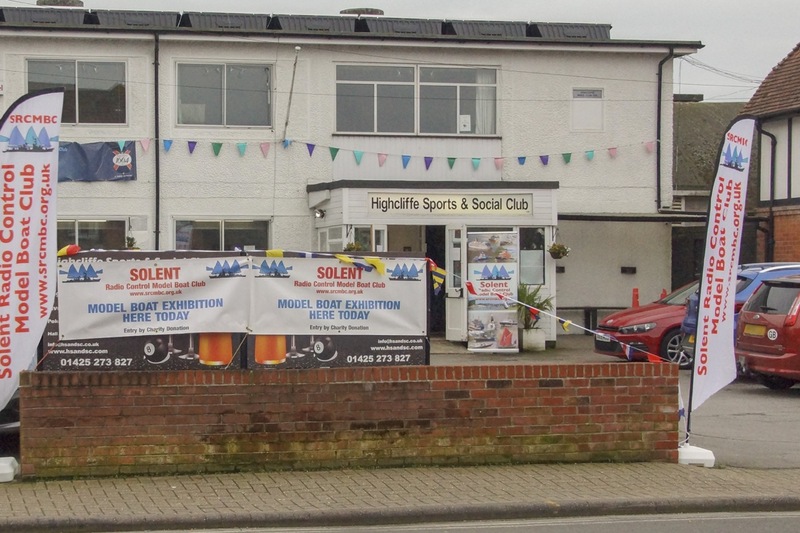 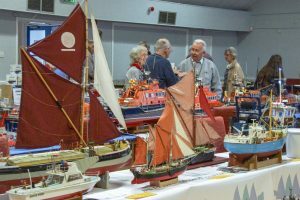 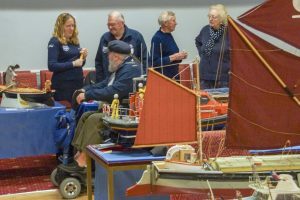 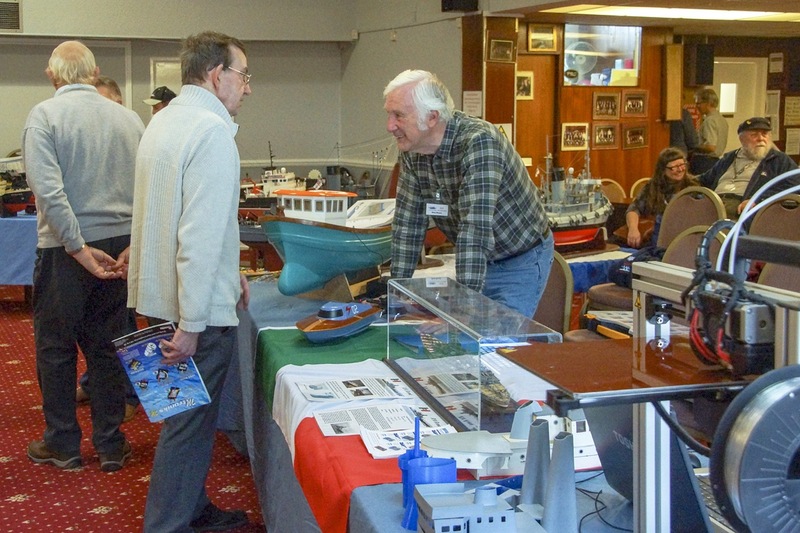 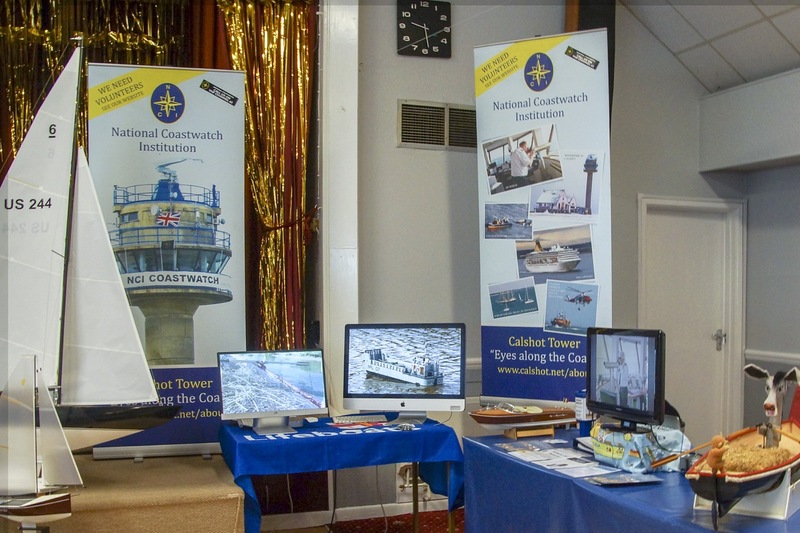 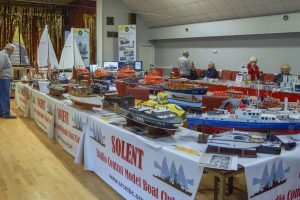 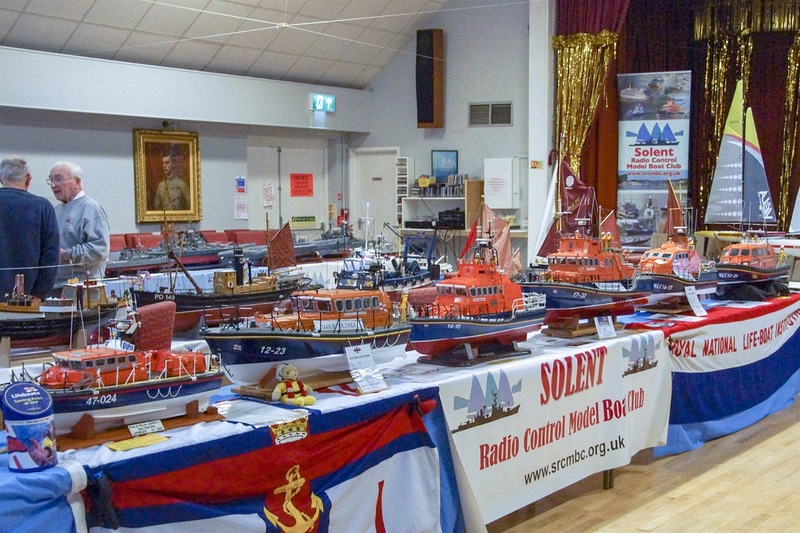 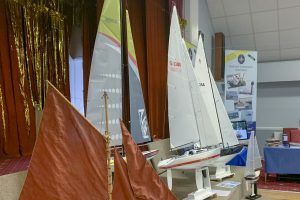 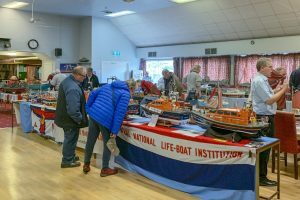 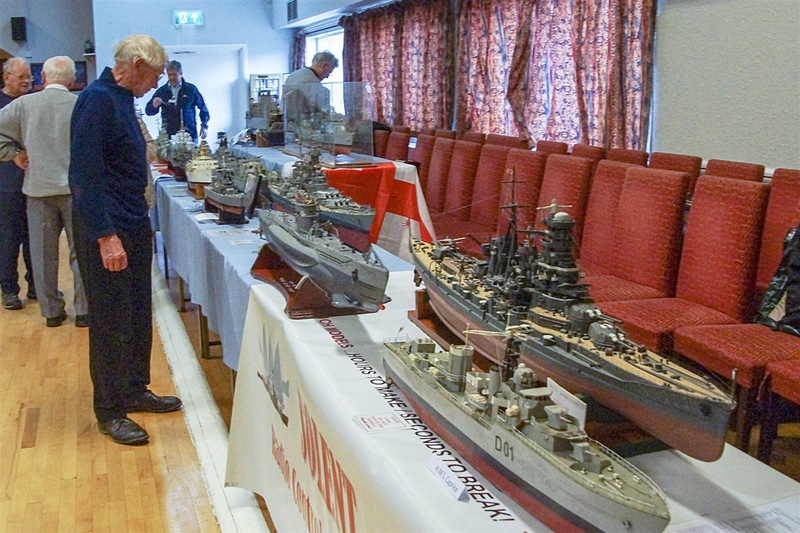 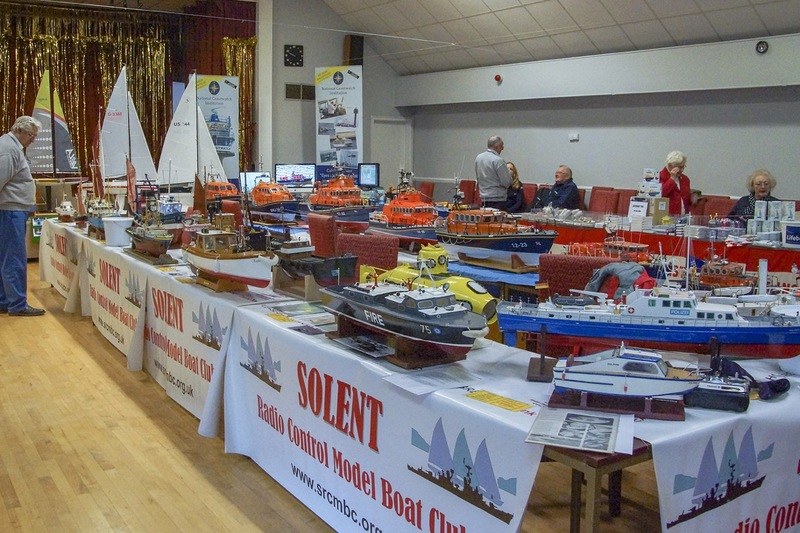 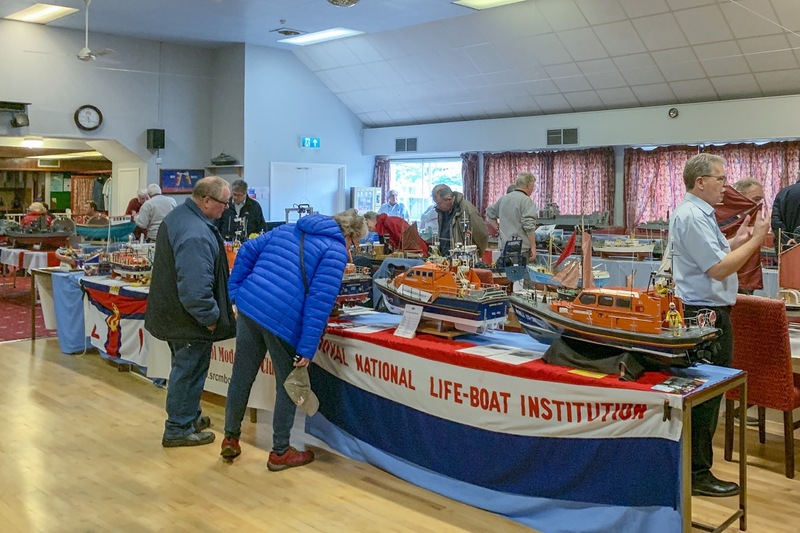 Thanks, perhaps, to a radio “appearance” by Scale Captain David McNair-Taylor and also publicity within National Coastwatch, attendance at this year’s Highcliffe show (Saturday 23rd March 2019) was better than previous years at the Sports and Social Club. So much so that the photos below were mainly taken before the Show officially opened since later on much of the time was occupied in talking with the visitors! 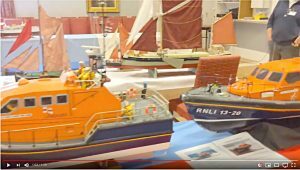 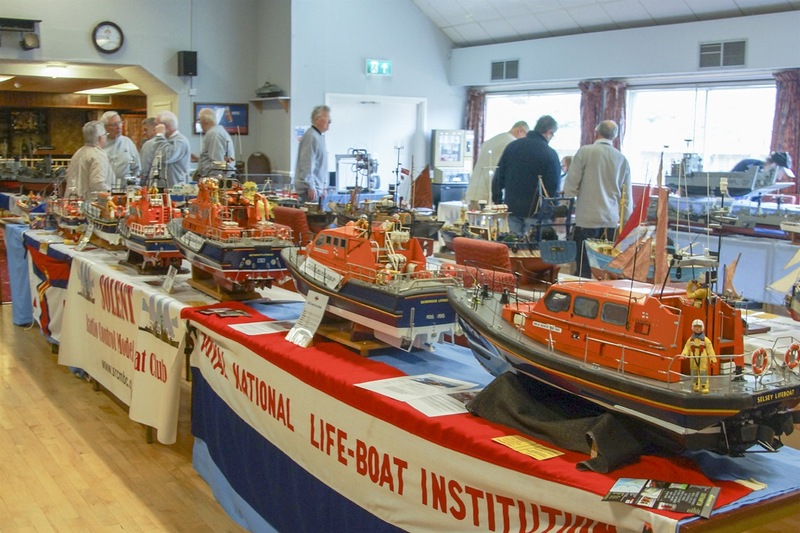 One side of the central part of the hall was dominated by an impressive display of Lifeboat models. The total collected for charity was £171-60 the best yet at this venue!